At Sacks & Zolonz, LLP, our qualified and experienced team will work with you to fight the charges against you. If you need an employers’ workers compensation defense attorney in Los Angeles, you can contact us for a free consultation by clicking here or calling 310-216-7778. When you own a business, we know that you want to do what is right for everyone involved. We also know that the whole point of having a business is to be able to earn some money for yourself and your family. You also provide a living for the people who work for you. 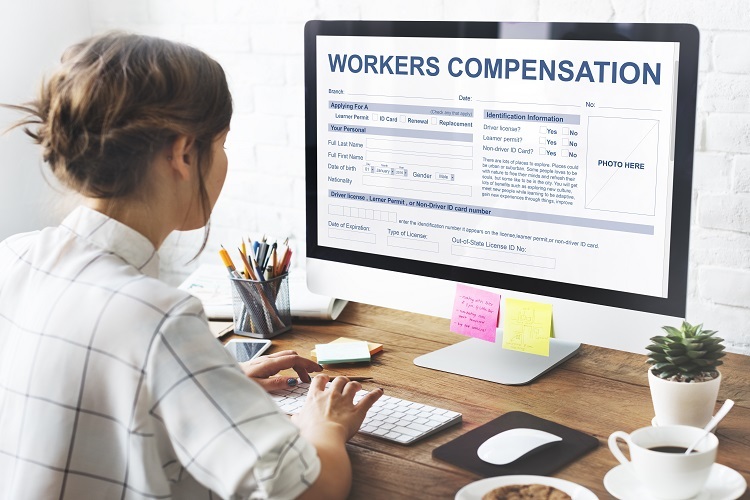 Unfortunately, there are times when employers make the choice to not insure their workers with workers’ compensation insurance. Perhaps an employer is confident that nobody will get hurt or that the expenses can be handled through a private business transaction. If you are an employer in the state of California and are not providing insurance for your employees, you need to know that there are severe consequences if you are caught or if one of your workers gets hurt. If you need a Los Angeles employers’ workers compensation defense attorney, you can count on Sacks & Zolonz, LLP to help you through your case. We will work to minimize the impact on you and your business. There is no way around it – if you fail to provide workers’ compensation to your employees in this state, you are committing a criminal offense. Under the California Labor Code, you could face a $10,000 fine and up to one year in jail. You also need to know that, if an employee is hurt and you did not have insurance at the time of the injury, you still have to cover their medical bills related to the injury. The Uninsured Employers’ Benefit Trust Fund may cover their bills at the time of the injury, but you can be sure they will seek reimbursement for those expenses. Is it possible to self-insure employees? Yes, but there are strict requirements for this. You must have state approval. To get this, the business must have at least a $5 million net worth, an income of at least $500,000 per year, and a security deposit in place. You cannot simply decide you will self-insure your employees without getting approval. The benefit of having workers’ compensation for your employees is that the insurance will cover the injuries they suffer on the job. That means you and your business are not liable for the medical costs and lost wages from the injury. If you are not insured at the time of an employee’s injury, they can come after you with a civil lawsuit as well as a workers’ compensation claim. If you have been accused of not providing your employees insurance, you need to seek legal assistance as soon as possible. We know that there are many factors that go into business decision making and sometimes mistakes are made. At Sacks & Zolonz, LLP, our qualified and experienced team will work with you to fight the charges against you. If you need an employers’ workers compensation defense attorney in Los Angeles, you can contact us for a free consultation by clicking here or calling 310-216-7778.